I learnt a great deal from this book. If your a mother, father, physician, alternative health practitioner, somebody with a autoimmune condition or struggling with health issues. I believe this book is well worth investigating. 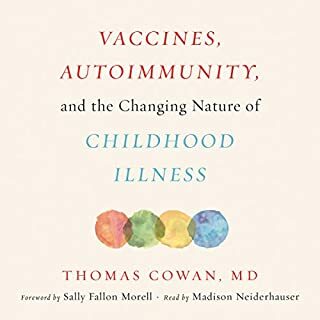 Really detailed descriptions on the immune system responses, toxins, vaccines, infectious illness, food/ diet advice and great treatment suggestions! Thank you Dr Cowan!